These custom printed 16 oz. 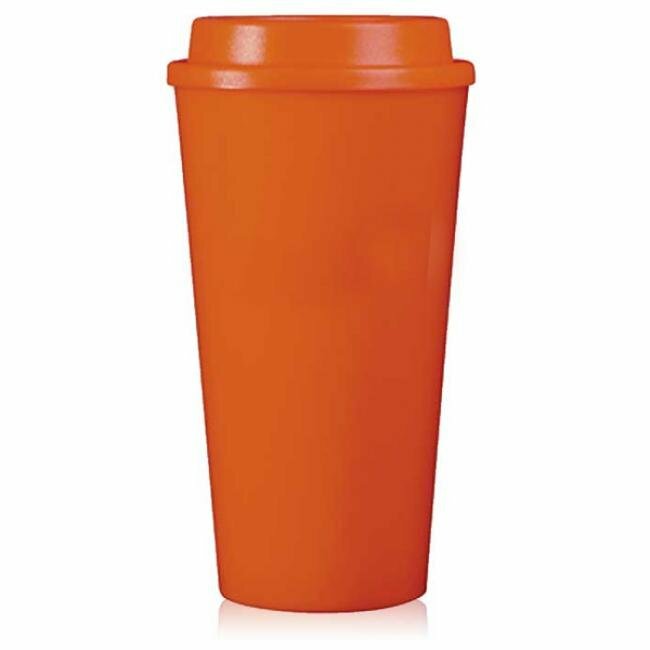 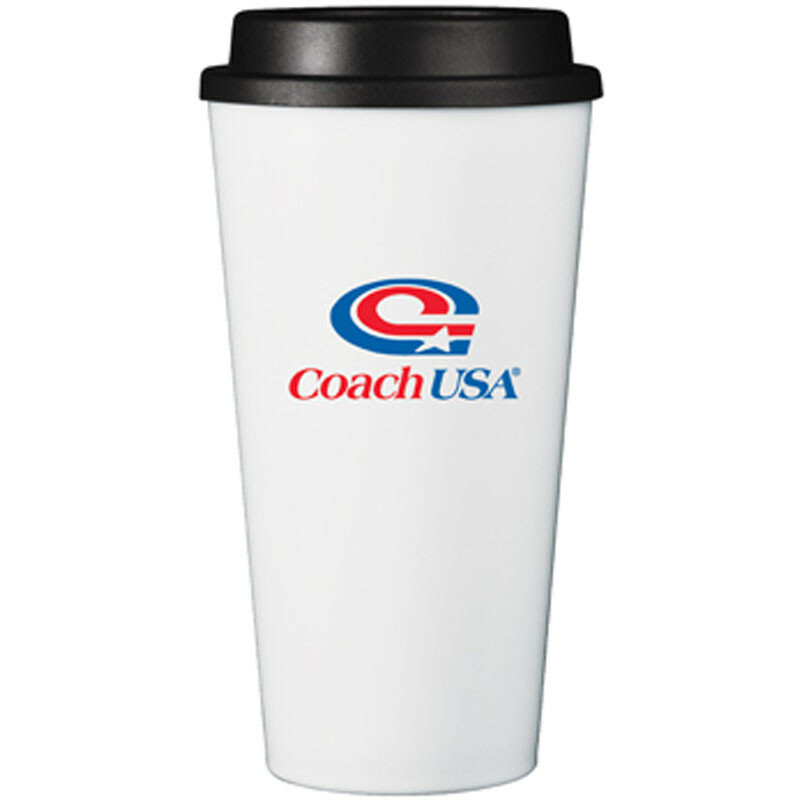 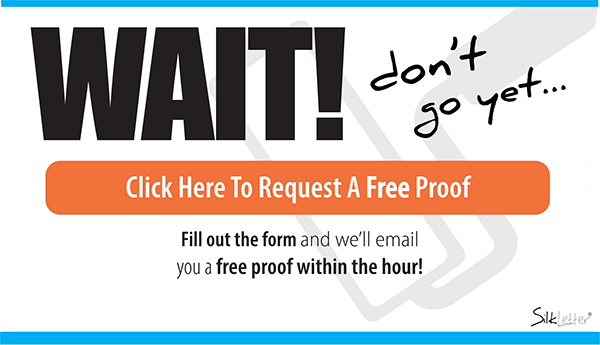 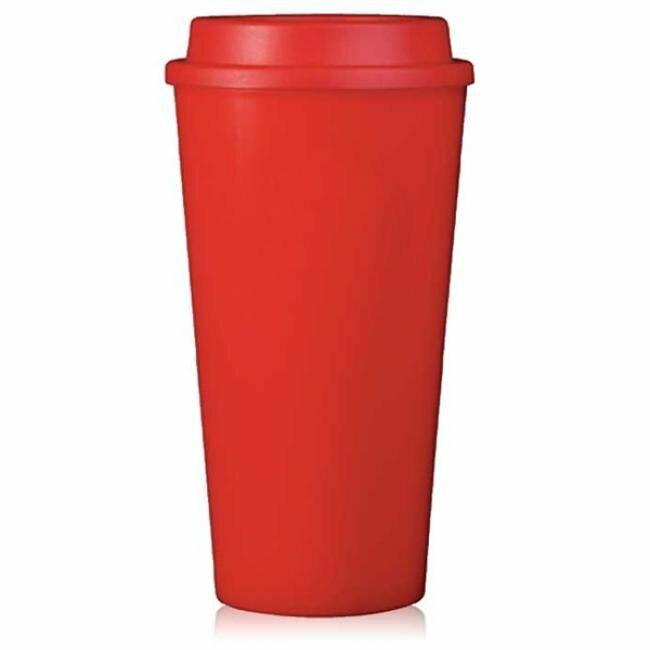 Double Wall Cup2Go Tumblers are great marketing gifts and promotional products adding that extra jolt to your marketing campaign needs to help recognize your most loyal customers and employees. 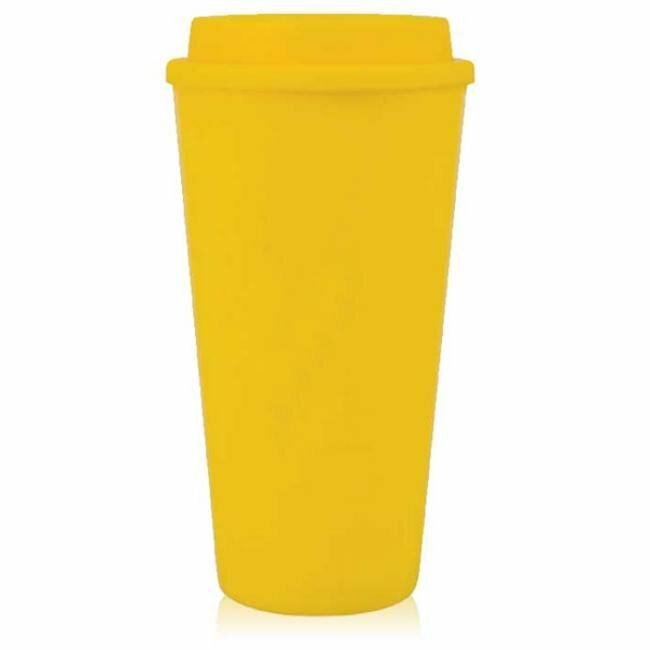 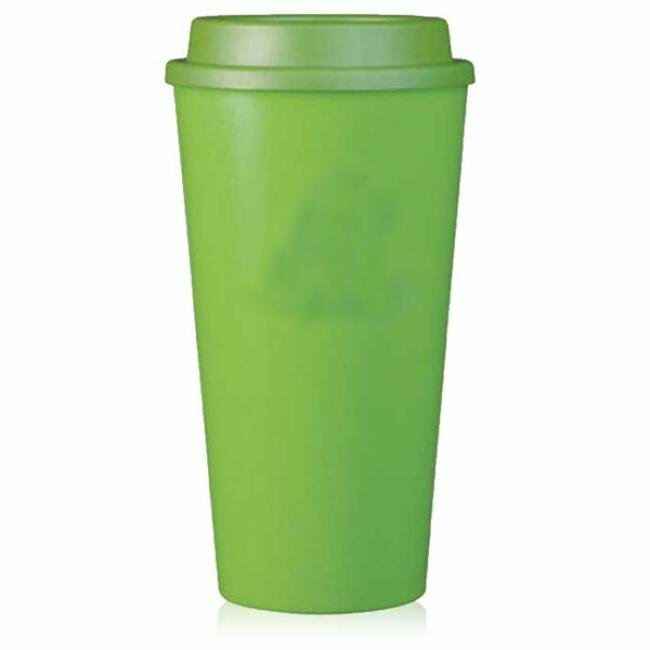 With multiple colors to choose from, these Cup2Go Double Wall Tumblers have the aesthetic to accentuate any logo or artwork colors. 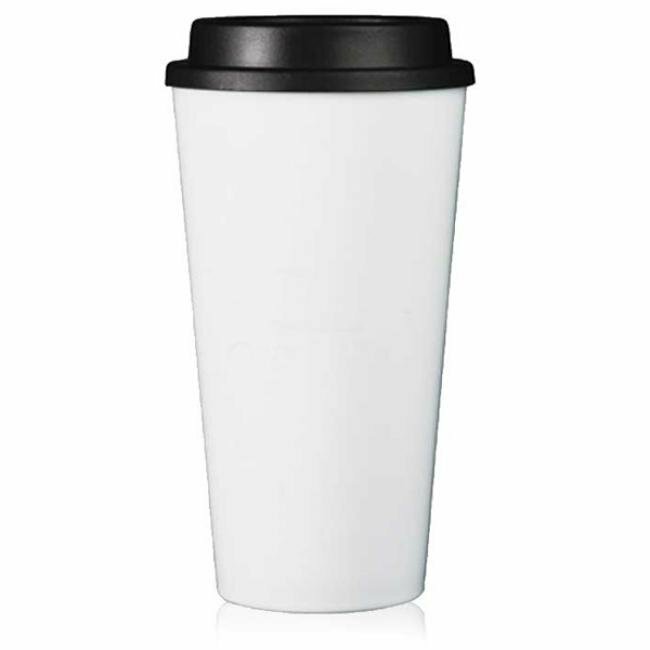 Also, a double walled construction keeps your hands safe and away from hot liquids. The lean and tapered body fits snug into any coffee cup holder - making it the perfect promotional product for the on-the-go coffee fanatic.